During summer there is a lot of cars transported all around the U.S. 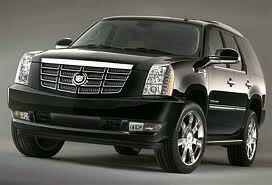 The price to ship a mid size SUV from Orlando to Columbus runs around $895-$995. The rates we offer are all inclusive and for a door to door service. What will be the price to ship an SUV from Orlando FL to Columbus OH during Summer time? call us at 800.516.3440 to speak with an agent!